CANTON, Mass. 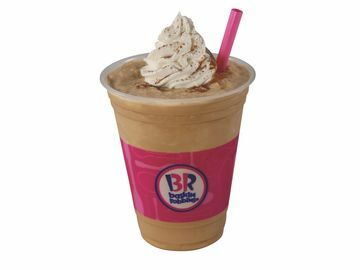 (April 1, 2015) – Baskin-Robbins, the world’s largest chain of ice cream specialty shops, is taking a gourmet treat from the oven to the freezer with its new April Flavor of the Month, Whaddaya Say Crème Brûlée. This new flavor features the delicious tastes of the classic French dessert with Crème Brûlée and custard-flavored ice cream, Crème Brûlée candy pieces and a Crème Brûlée ribbon. 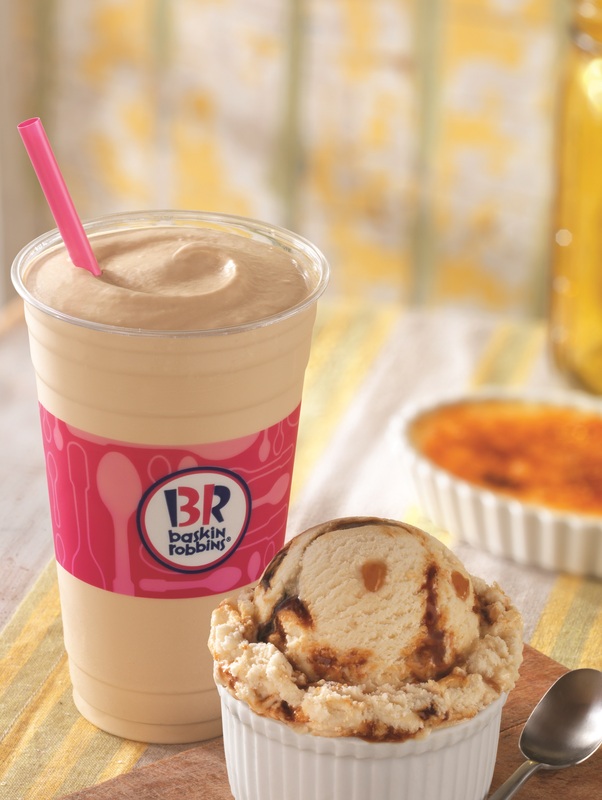 Guests can enjoy Whaddaya Say Crème Brûlée ice cream in a cup, cone, as a milkshake or as a sundae for a truly indulgent frozen treat at participating Baskin-Robbins shops nationwide. 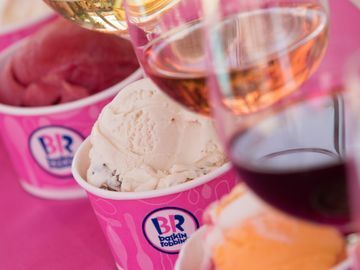 Lunar Cheesecake: This signature Baskin-Robbins flavor was first created in 1969 to commemorate the moon landing, and it returns in honor of the brand’s 70th birthday! 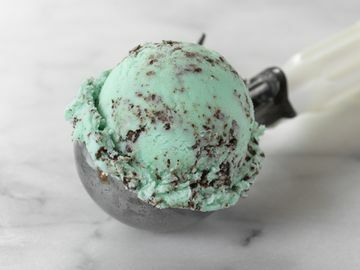 It features green and white cheesecake-flavored ice cream packed with cheesecake bits and is wrapped with a crunchy graham cracker ribbon. Bananas Foster: Back by popular demand, this flavor features Bananas Foster-flavored ice cream with a brown sugar rum-flavored ribbon and praline pecans. Triple Grape Ice: For a refreshing spring treat, this flavor features red and white grape ice with a Concord grape ribbon. 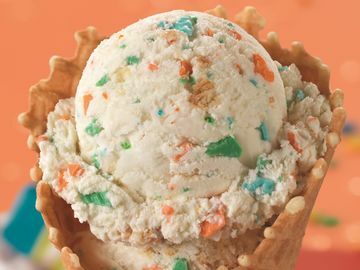 Baseball Nut: A classic Baskin-Robbins favorite for the start of baseball season, this flavor features vanilla-flavored ice cream and cashews with a black raspberry ribbon. Golden OREO® ‘N Churro: This innovative new flavor features cinnamon caramel-flavored ice cream with crispy churro pieces and Golden OREO® cookie pieces all wrapped together with a fried dough-flavored ribbon! 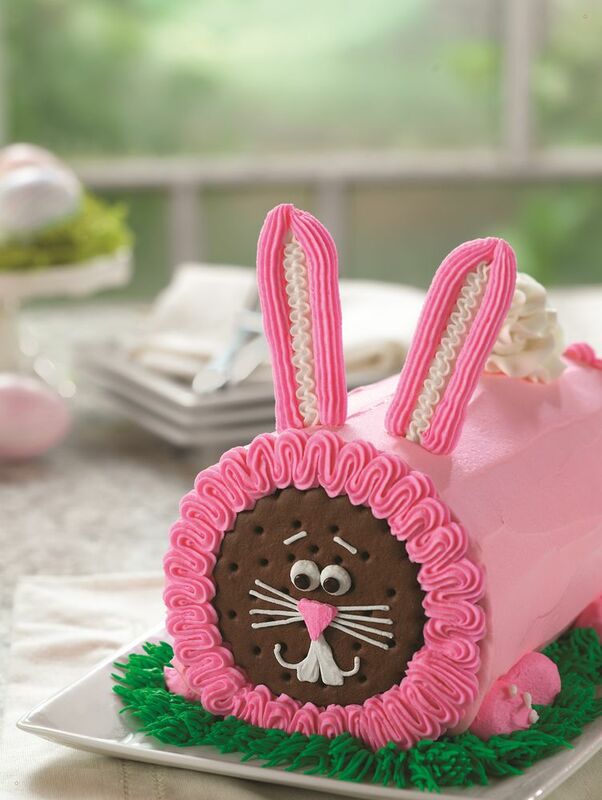 Additionally, Baskin-Robbins is offering guests its Bunny Roll Cake and Flower Garden Cake this month to help celebrate Easter and other special occasions this spring. The Bunny Roll Cake is a roll cake decorated with bunny ears and a cute cotton-tail, while the Flower Garden Cake features a colorful array of spring flowers that celebrate the season. Both cakes can be customized to include any ice cream and cake flavor combination. 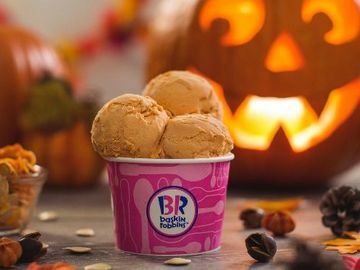 The cakes are available at participating Baskin-Robbins shops nationwide and can be pre-ordered in-store or online through the brand’s online cake ordering website.